Rio 2 is a feel good time. Download Rio 2 from the iTunes Store in Digial HD. 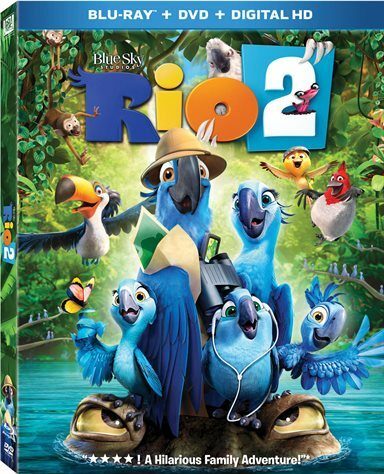 For more information about Rio 2 visit the FlickDirect Movie Database.